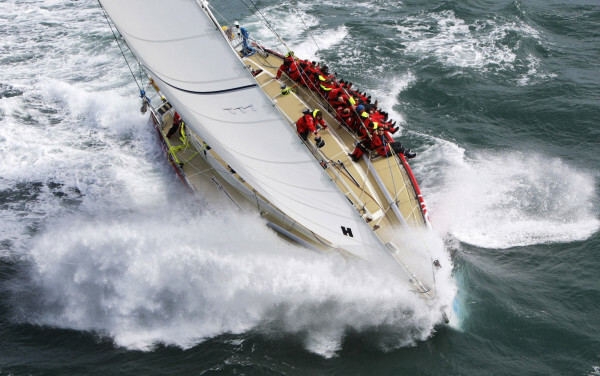 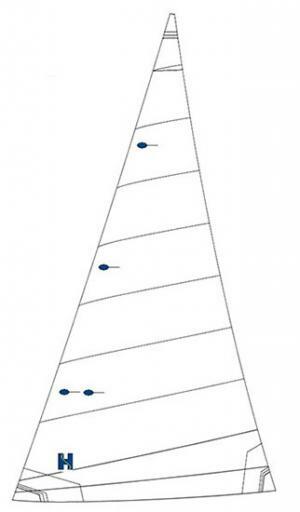 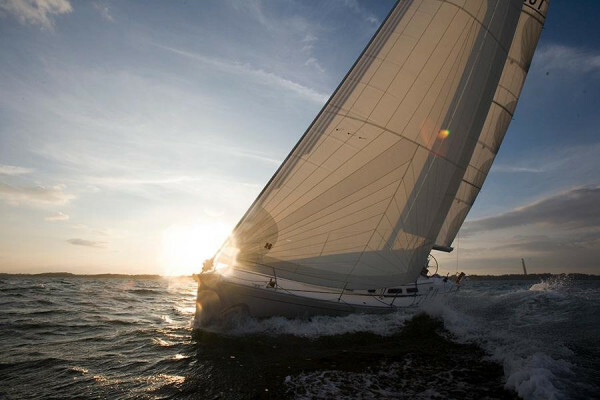 Hyde Touring sails are designed for day sailing yachts under 25ft. 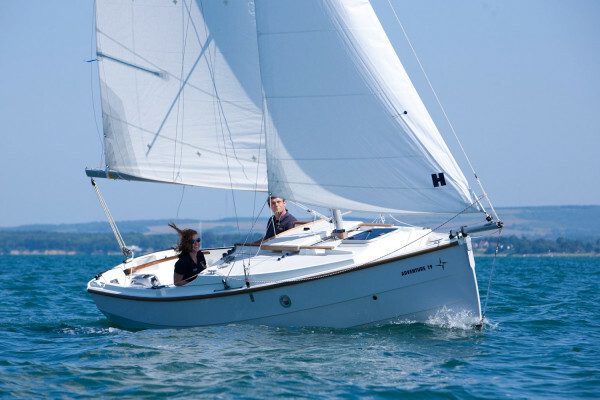 The fore and aft sails are cross cut from a durable woven polyester which will give the sail a long useful life. 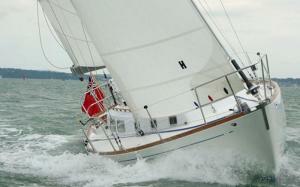 The material is the best in the class of basic cruising sailcloths. 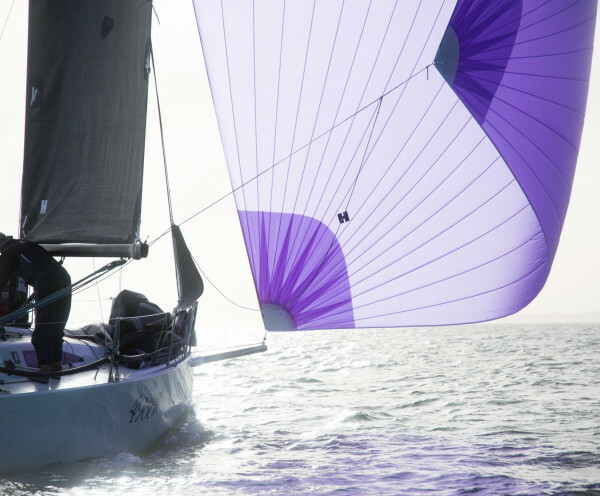 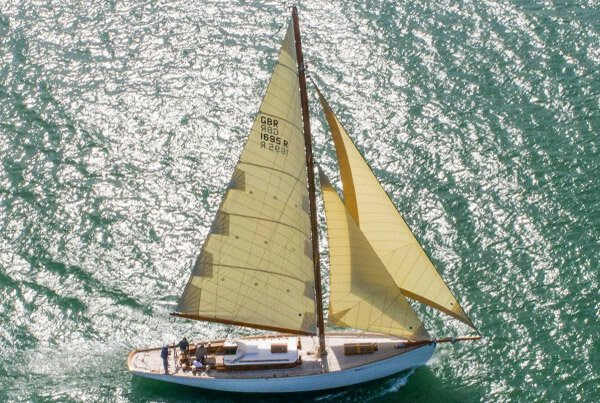 These sails are priced as our entry level specification but still made to the usual Hyde High standard of Quality so you get a Hyde sail at a Budget price.